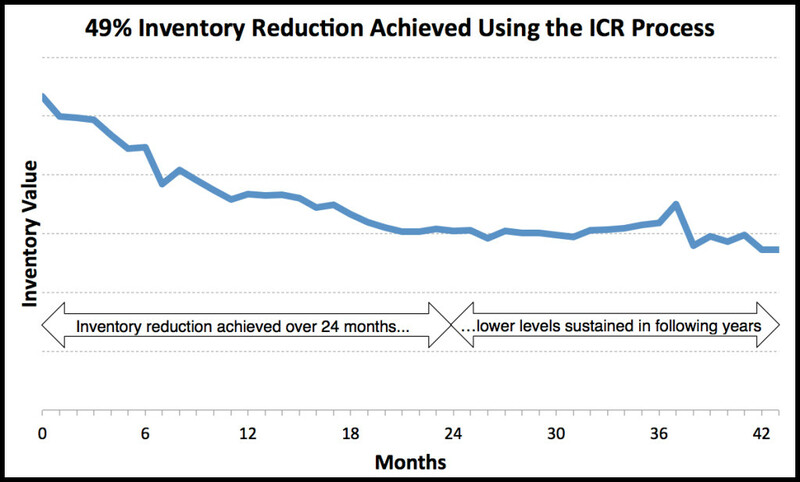 Result: 54% inventory reduction achieved in 6 months. Result: Inventory reductions enabled the closure of outside storage, saving $625k over 5 years. 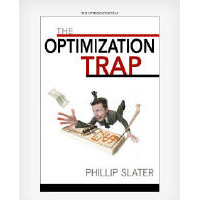 Result: 52% of opportunities (by value) resulted from improvements in spare parts planning. Without using the ICR this company would have missed more than half of the full opportunity identified!. 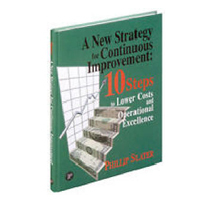 Result: Identified process improvements to reduce overstocking equal to 15% of inventory value. Result: Identified strengths, weaknesses and actions required to improve performance. Result: Identified opportunity for $8M inventory reduction. Result: Alignment of systems and accountability across 13 locations providing improved control of inventory spend. Result: Multi-day spare parts inventory management and optimization training program targeted at Asset Management personnel. Result: From this training the client identified inventory reductions enabling the closure of outside storage, saving $625k over 5 years. 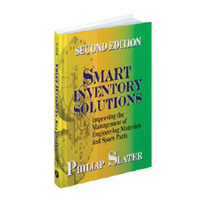 Result: Multi-day spare parts inventory management training program for procurement and asset management personnel. 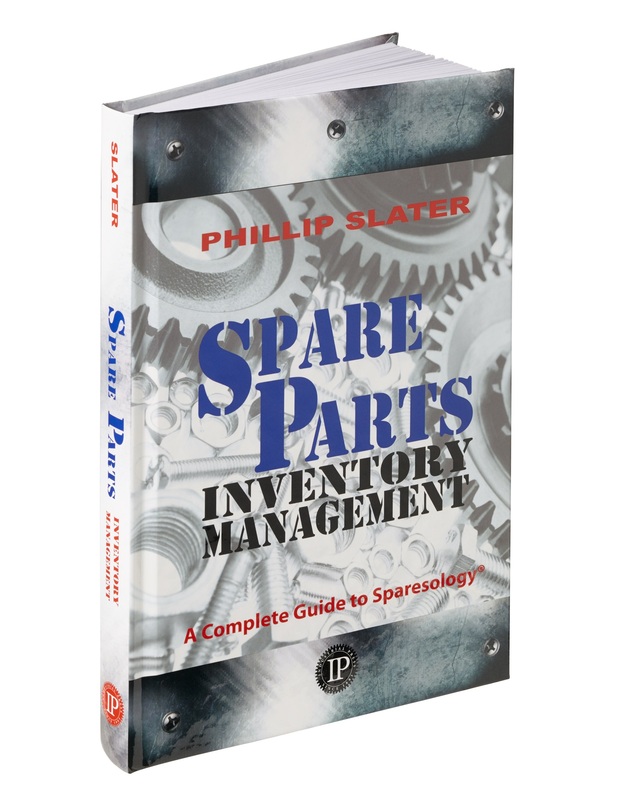 Result: Multi-day spare parts inventory management training program targeted at Asset Management personnel.